The Sayat Nova project has reached its initial funding goal in just over a week. We’d like to thank everyone who donated and/or shared our Kickstarter. Thanks to your contributions, we’ll be able to create the website, cover the expenses for your rewards, and pay for some of our travel costs. February: North-Eastern Georgia: we’re visiting musicians in villages surrounding Tianeti, Akhmeta , Kvareli, and Lagodekhi .This trip will allow to record Georgian musicians from the region and hopefully Batsbi, Kist, Chechen, Dagestani, and Udi musicians as well. March: Azerbaijan: visiting Qax, Sheki, Gabala, Xinaliq, Quba, and Baku. 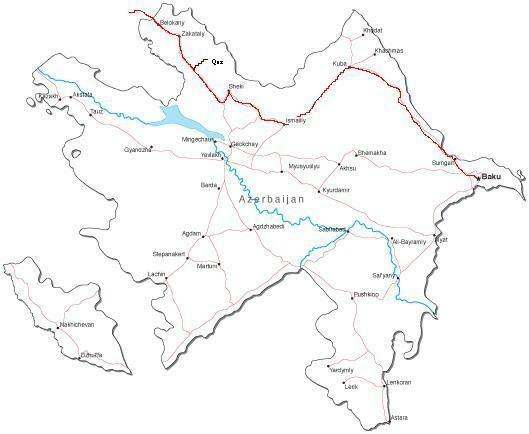 We’ll be recording Azeri music (Ashigs and Mugam) as well as Georgian, Lezgin, Tats (Jewish), and Avar musicians. We’re also hoping to meet with some famous Azerbaijani electric guitarists (Remish!) in Baku (fingers crossed). 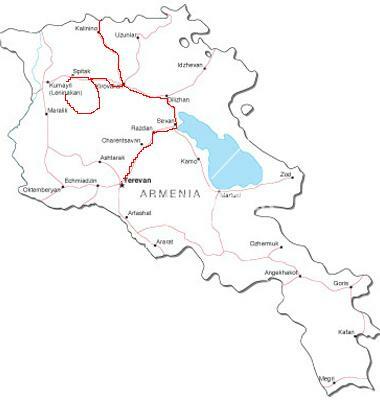 April: Armenia: In cooperation with the Union of Kurdish Youth of Georgia we’ll be visitingYezedi Kurdish villages in the Aragatsotn Province and traveling through villages on the way to Yerevan. Thank you! Təşəkkür edirəm! დიდი მადლობა! Շնորհակալ եմ! Большое спасибо! Please help us continue to promote this project!